If you truly want to experience Chicago like a local, then you should know the secrets us locals use to get the best seats when attending Chicago theatre. 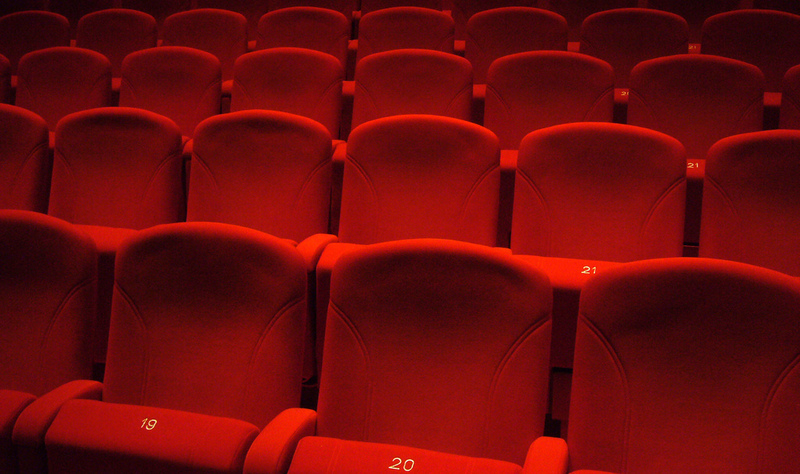 Call the box office: While ordering online is nice and convenient, sometimes a real, live person can spot a better seating opportunity. For example, I recently made a return trip to Chicago Shakespeare Theatre’s Follies (catch this show if you haven’t already), and their online ticketing system gave me a nosebleed seat. I called ChiShakes’ box office, and — surprise! — there was a seat on the main floor, fourth row. Visit the discount sites: Sometimes the best seat is the cheapest seat. Goldstar and Hottix are two sources I typically turn to for half-priced deals. Goldstar is great because it offers tickets for shows dates well into the future. You’ll have to sign up for a Goldstar membership to use the site, but don’t worry — it’s free. If you’re looking for that last-minute deal, turn to Hottix — either through their website or by visiting one of their two physical locations. Furthermore, the seats I’ve gotten through these two systems have been very, very decent. Attend the smaller, storefront shows: Check out one of the hundred smaller storefront companies in Chicago — it’s nearly impossible to get a bad seat in these intimate spaces. Also, tickets for these shows are usually under $40. As a starting point, check out this post I wrote about some of the best storefront theatres in the city. Plan ahead: Of course, the only true-blue way to get the very best tickets, especially for in-demand shows, is to plan ahead and buy tickets as soon as possible. So you better start planning your trip and book tickets (as soon as they go on sale) for The Book of Mormon when it opens in Chicago in December 2012! This entry was posted in Arts/Culture/Entertainment, Theater and tagged chicago, theater, theatre. Bookmark the permalink. Jersey Boys is definitely a huge hit. Pinkalicious is a great musical for kids and was extended due to popular demand. Another really great show, which is pretty much all music, is Million Dollar Quartet. This high-energy show captures the infectious spirit, freewheeling excitement, and thrilling sounds of a singular moment on December 4, 1956 when four of the music industry’s most extraordinary talents – Johnny Cash, Jerry Lee Lewis, Carl Perkins, and Elvis Presley – came together for one of the most memorable nights in music history.